Add beauty and value to your home by adding an elegant outdoor living space. 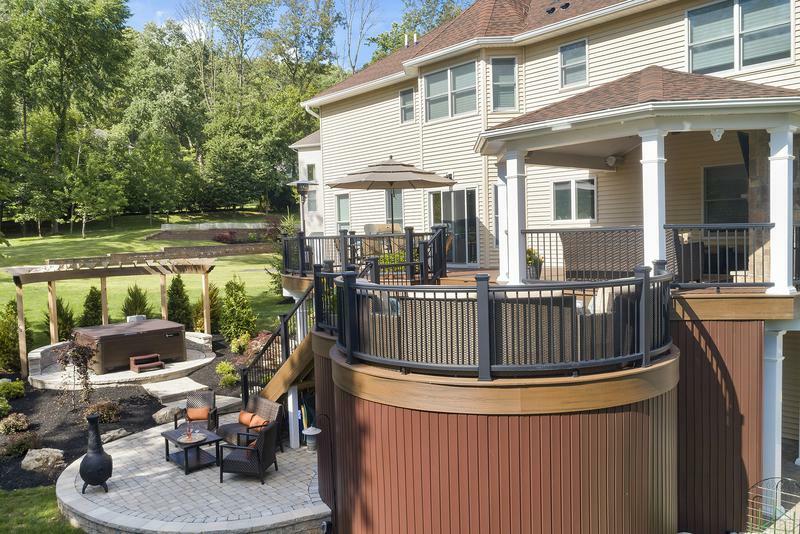 Amazing Decks is one of the leading deck contractors in the Southern NJ and South Eastern Pennsylvania areas specializing in designing and building outdoor living spaces. 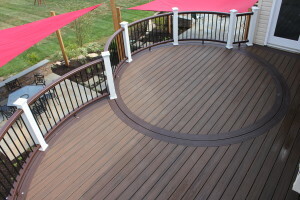 Our experience decking professionals build custom decks, gazebos, outdoor kitchens, patios and more, which will transform your outdoor space into an oasis while adding value and beauty to your home. 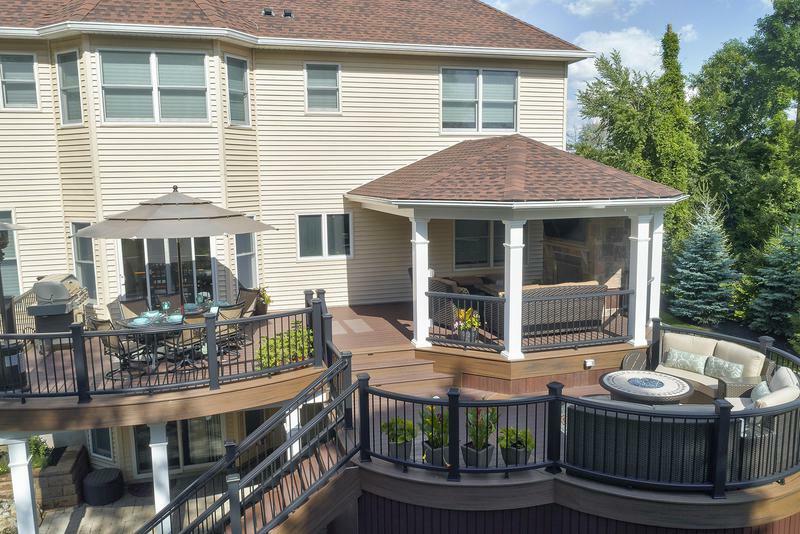 For over 20 years ago, Amazing Decks has been designing and building the most precise outdoor deck designs to turn your backyard into a true masterpiece. Whether you choose a flowing curved deck, an outdoor patio design, handsome decking around a pool, or amenities such as special deck lighting, an outdoor kitchen or an outdoor fireplace, we’ll custom create a design that will be the perfect extension of your lifestyle. 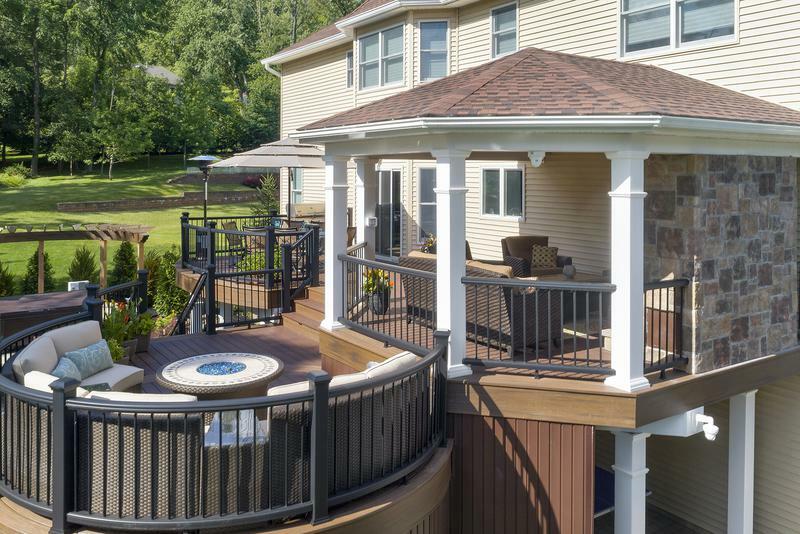 Elegant, maintenance-free Trex decks are designed with Auto-Cad and Vectorworks to ensure perfection every time. 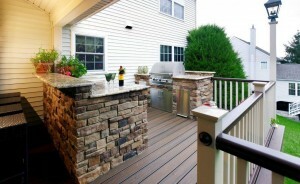 Our craftsmen have been creating outdoor enjoyment since 1991. There are many ways in which we can create a lovely patio setting for you. You choose the best shape and size, and we can cover it with a roof or pergola, screen it in or add any number of attractive amenities. 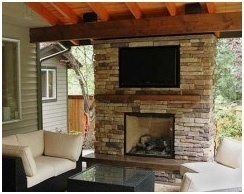 We’ll install a lush fireplace to bring both beauty and relaxing warmth to your deck area. You’ll love entertaining and relaxing outside on chilly Spring and Fall evenings. If you like hosting dinner parties or just having simple cookouts, we can design a fully functional outdoor kitchen area complete with grill, refrigerator, sink, trash receptacles and more. If a solid deck roof is too confining for you, let us build you an attractive pergola, which will block some of the sun with its rails spaced 12 to 16 inches apart while allowing in plenty of natural light. 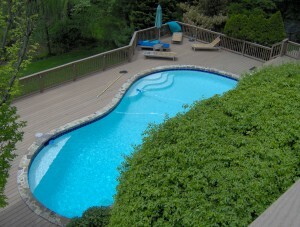 For an existing pool or a new one, nothing adds a touch of class and attractiveness like a solid pool deck customized to be a perfect extension of your home and backyard recreation area. These are just some of the ways we can build real outdoor enjoyment for you, your family, and your friends. 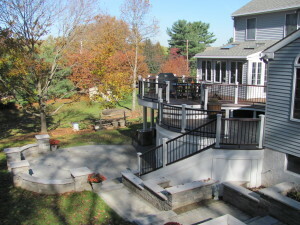 Count on the deck and patio builders at Amazing Decks to turn your ideas into elegant realities. 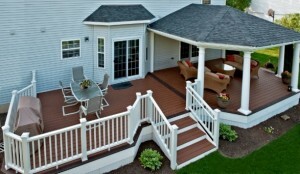 Ready to Create Your Own Amazing Deck or Patio? 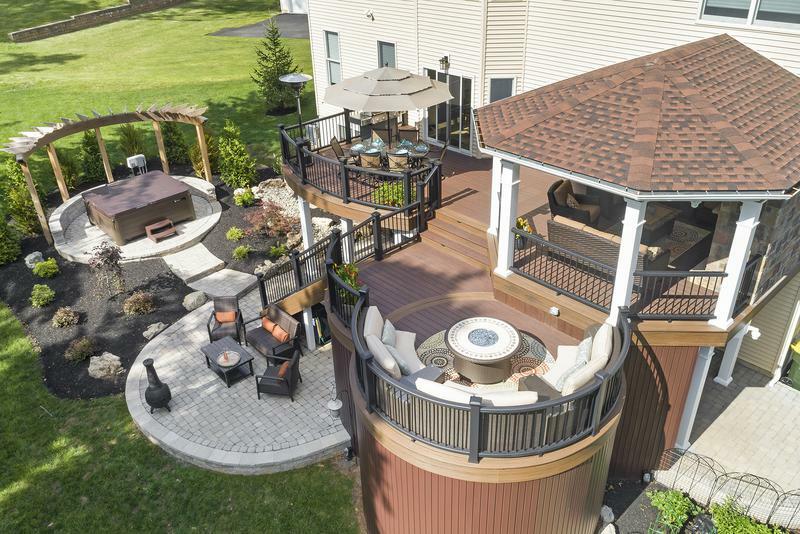 Contact us today or give us a call at 1-800-220-3275 to learn more about the Amazing Decks difference – we also invite you to visit our showroom at 11 South Ridge Avenue in Ambler, Pennsylvania. 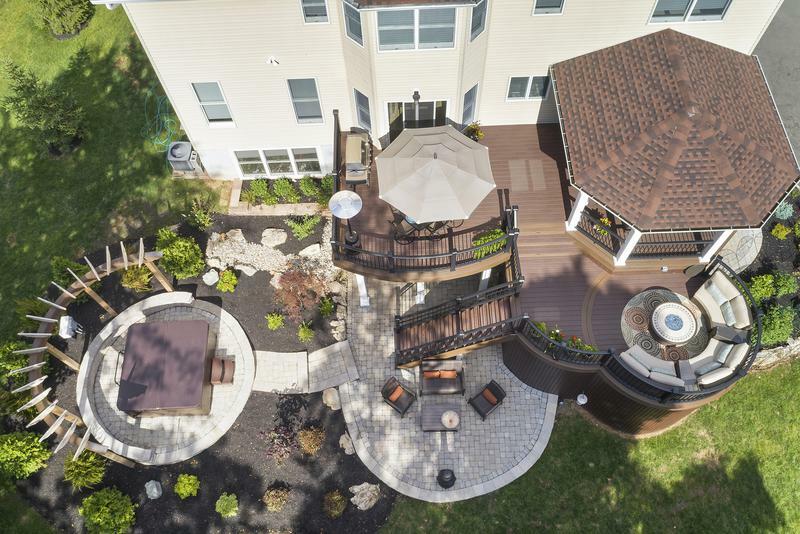 For this project, the deck designers and contractors of Amazing Deck created a lovely custom Trex Transcend curved deck with a roof, custom paver stone patio with a fireplace, trellis, and storage area. 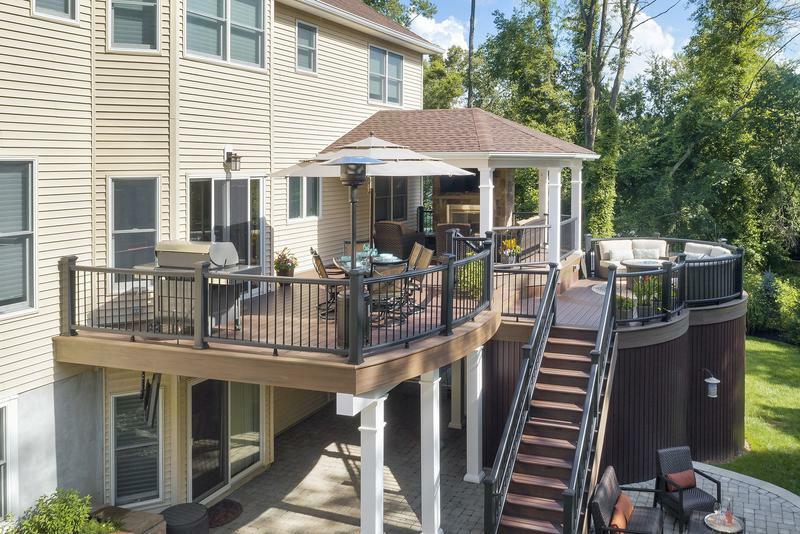 This custom deck design created an outdoor entertaining oasis. 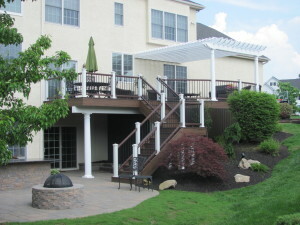 This homeowner can now fully enjoy and embrace their vision of outdoor living!